Crayola® 4 oz. 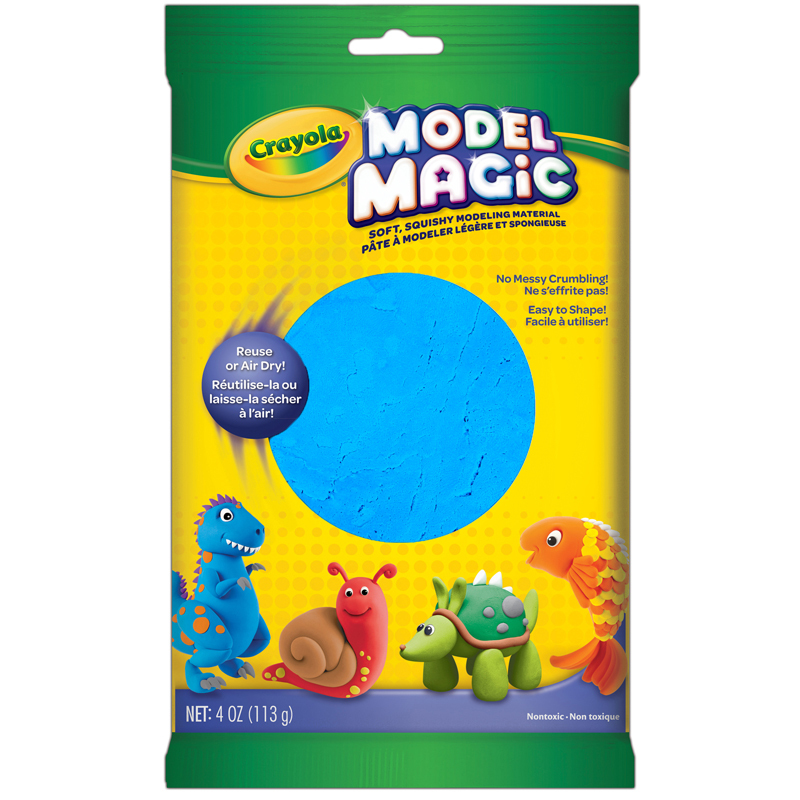 Model Magic® Modeling Compound, create everything from masks to intricate dioramas with this clean and extremely pliable medium. 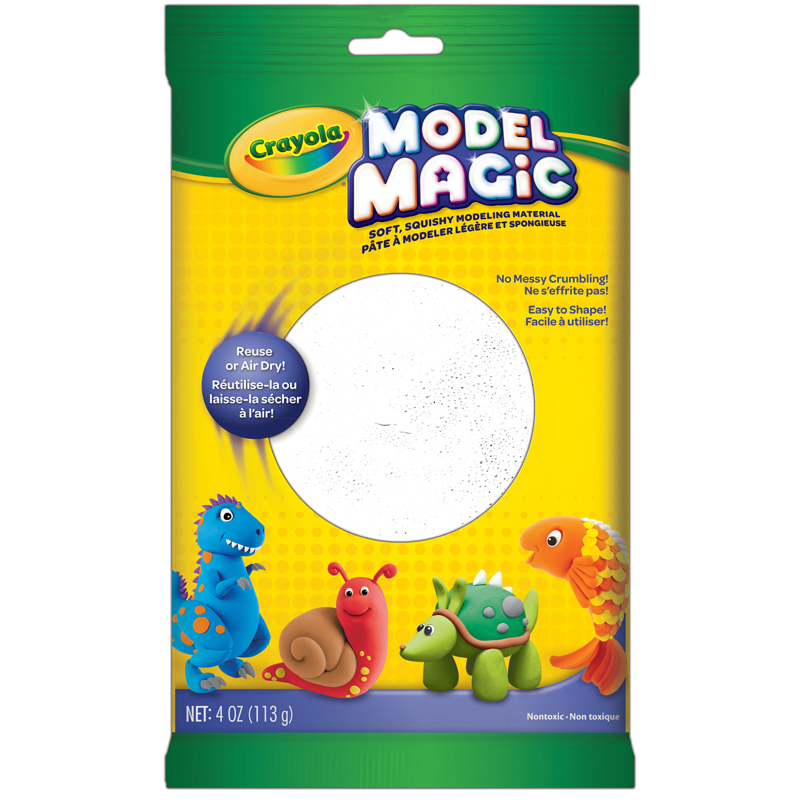 Model Magic® air dries for colorful make-and-keep projects. Non-greasy formula dries to a smooth, resilient finish that can be painted and decorate. Crayola® 4 oz. 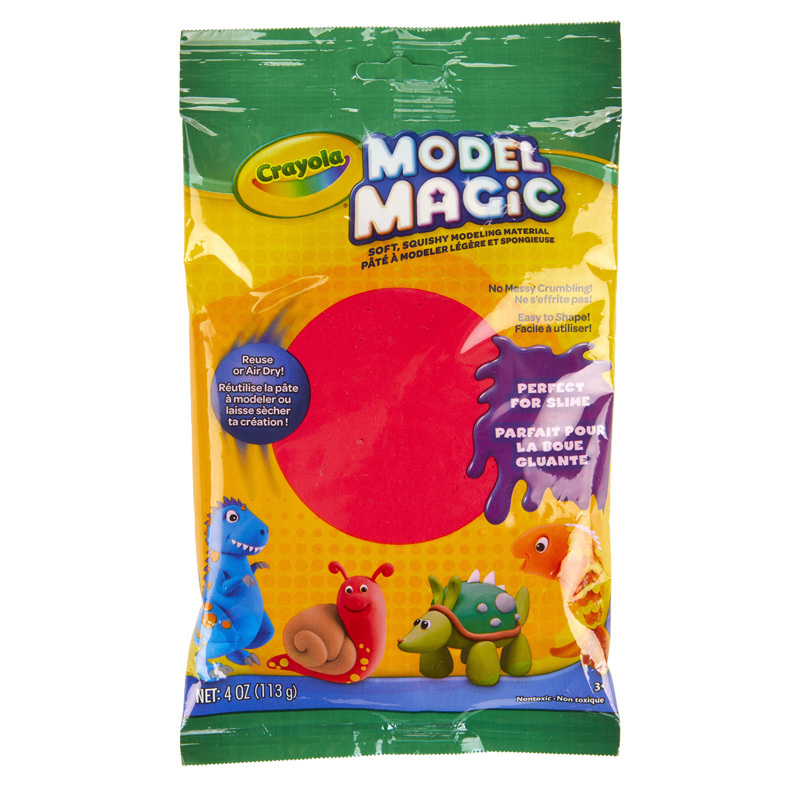 Model Magic® pouches are available in 12 vivid colors that can be blended to create even mo — Greener brilliant hues. Non-toxic, AP Seal. 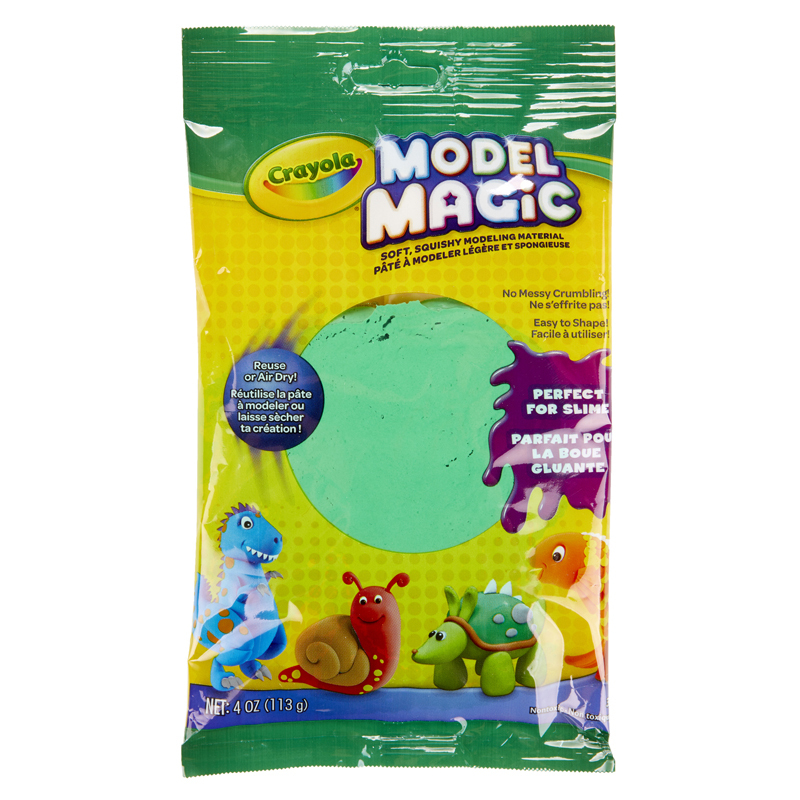 The Model Magic 4 Oz Green can be found in our Clay & Clay Tools product category within the Arts & Crafts.